If you have a sports team or you want to market your company at a sporting event, these jersey bottle koozies are a perfect fit. Their fun design comes in the shape of a sports jersey that slides on over a long neck bottle to keep your beer cold and you get the chance to customize the jersey! Customize the Whole Jersey: Our promotional products company can print designs and colors across the entire jersey koozie. That means that your sports team can print your schedule on the back with a jersey design on the front. 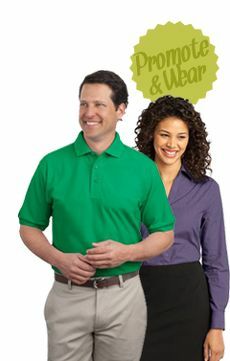 You can put your logo on the shirt sleeves and a slogan on the front of the shirt. Your options are open! 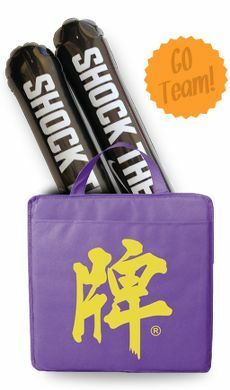 You have a bunch of koozie and imprint colors to pick from, so you can fit your team colors or your company's logo. 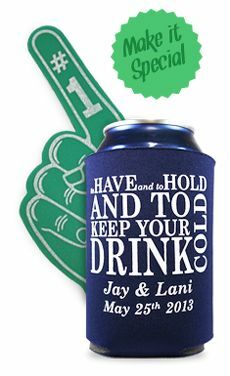 Sports Fans Will Love It: This personalized koozie is an awesome option for sports fans, so it's the perfect giveaway to target them. There's nothing like a cold beer while watching your favorite team, so they can slide on the jersey and keep it cold. If you make the jersey customized to their team or their sport, they won't be able to help loving this gift! And at events where beer is sold, they can use their beer koozies when they're attending the match. 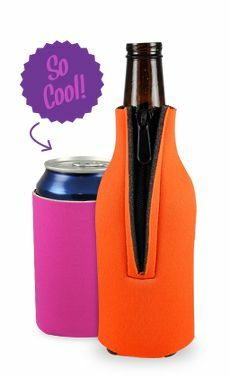 The collapsible koozies even fold flat, so fans can stick them in their pockets when they finish their beer. 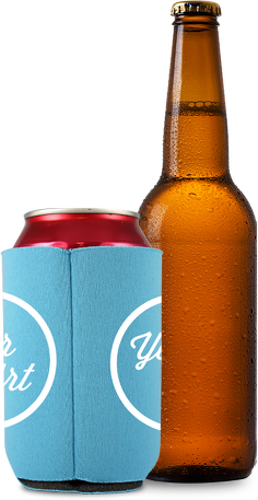 An Affordable Option: These imprinted koozies look expensive with their high-quality design and color printing, but they're more affordable than you might think. 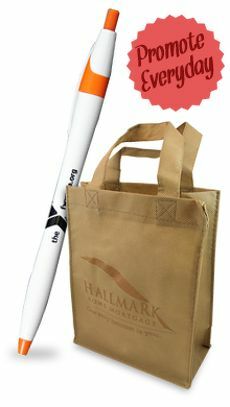 They make a great option to fit your school, team or company budget, no matter how small it is. And you get to pick your quantity, so you can market with these giveaways all year or order them for a single event. The more you buy the more you'll save on each one.